Mississippi National Guard troops just back from the Middle East are getting help finding jobs. As MPB's Desare Frazier reports returning to civilian life can present some challenges. Mia Canada of Jackson says while in Kuwait and Syria she battled between being a soldier and wanting to come home. 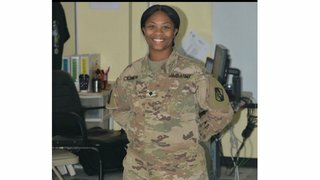 The 24-year old is a Logistics Specialist with the Mississippi National Guard. She spent 9 months overseas as part of Operation Spartan Shield managing supplies. The 155th Armored Brigade provided security and trained alongside soldiers from nations that partner with the U.S.
"Honestly it's indescribable because like you have so many hiccups on expecting what to come home to or what has changed what is still the same and if you have kids that have been separated you gotta have a plan to get them back together," said Canada. It was Canada's first deployment. The single mother of two, left her 7-year old daughter with her best friend's mother. Her married cousin took care of her 2-year old son. Now, she doesn't have a permanent place to live. "So I just qualified for a $150,000 home with the VA loan so I'm about to start the home buying process," said Canada. Canada's also looking into a tuition-free program at Jackson State University. She wants to join ROTC and become a nurse. Canada says she needs a part-time job, if she's going to be full-time student. Colonel Chris Cooksey, the Battalion Commander during the deployment says they're helping troops find work. 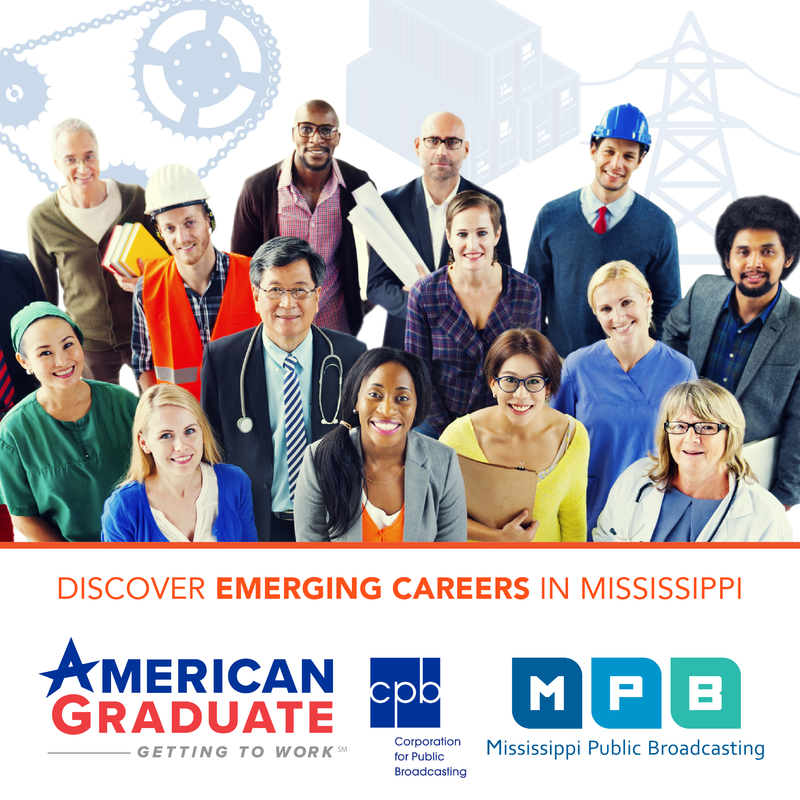 "The National Guard has six full-time workforce placement type counselors on staff and we are doing as much as we can to make sure that these soldiers come home to a job or if they're looking for job assistance we're talking to businesses in Mississippi saying hey hire this veteran," said Cooksey. 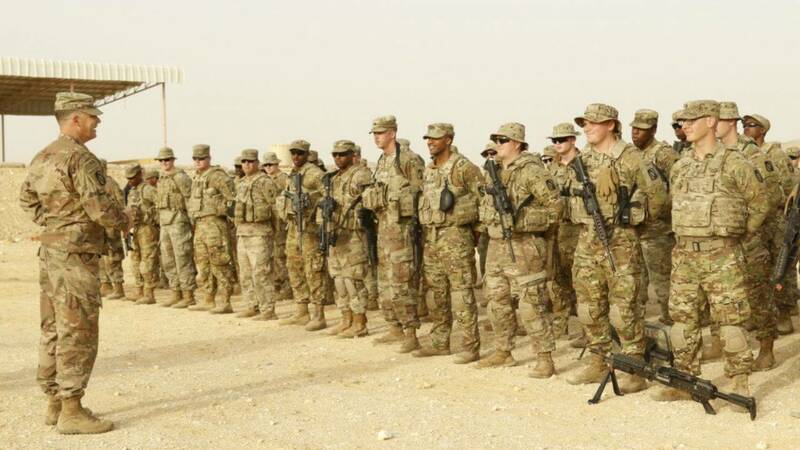 More than 3,200 soldiers were deployed to the Middle East from the 155th.